Every iPhone since the iPhone 6S has measured the deflection of the device's screen for 3D Touch. 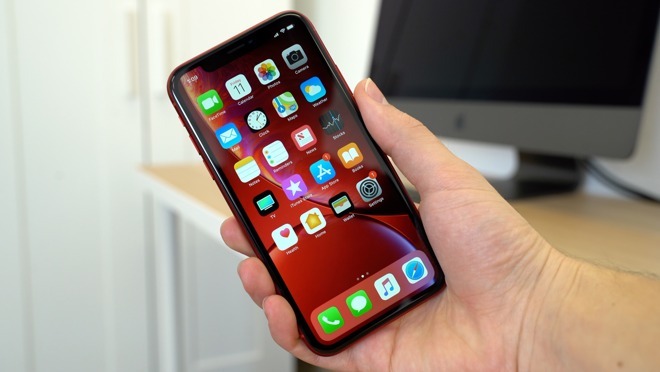 That capability is unavailable on the iPhone XR, in order for Apple to give us the new rounded edge Liquid Retina LCD screen, and we're sorry to see that go. Apple's answer to 3D Touch in a device that doesn't include the hardware for it to function is to make something software-based: Haptic Touch. 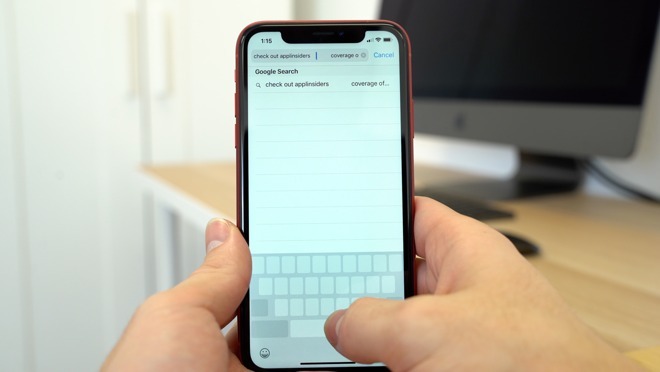 Instead of detecting pressure, Haptic Touch simply registers how long you leave your finger on a UI element, similar to how long-pressing worked on iPad, except that the iPhone XR. Once pressed for long enough, the iPhone gives you haptic feedback, hence the name. When the iPhone XR was first released, Haptic Touch was a little annoying to work with, since it required you to hold your finger on a UI element for a longer period of time than with 3D Touch. Thankfully, iOS 12.1.1 added a new menu in Accessibility settings that allows you to shorten the duration of the Haptic Touch gesture, making it a lot quicker to use. Changing the duration that Haptic Touch needs to take effect. 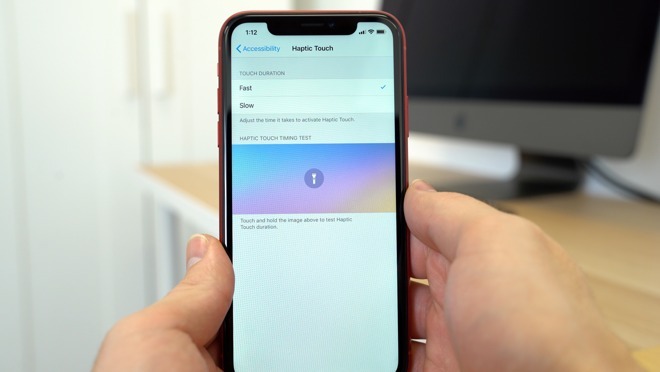 While Haptic Touch preserves some of the common 3D Touch actions, there are quite a few actions that are now missing on the iPhone XR. 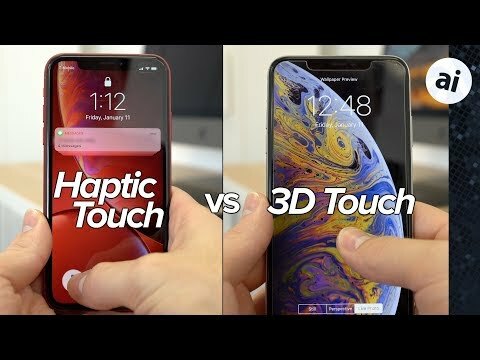 Before we go through all of them, let's take a look at the actions you can actually do with Haptic Touch. First of all, you can use it to turn on the flashlight or open the Camera app straight from the lock screen. You can use it to clear all notifications as well by Haptic Touching the x icon within the Notification Center. You can now bring up a trackpad while typing text into the keyboard by long-pressing the space bar, allowing you to easily fix any typing mistakes that you've made. One of the actions that was missing when the XR released was the ability to Haptic Touch on notification previews to quickly reply to messages. With iOS 12.1.1, support for that was thankfully added. Finally, even without 3D Touch, you can still view Live Photos on the iPhone XR by long-pressing on them. One of the biggest things you can't do is quick actions on the Home Screen since long-pressing on apps is already used for rearranging and deleting apps. With 3D Touch, you have access to some pretty handy quick actions like Send My location within Maps, create New Message within Mail or Messages, Scan QR code within Camera, and Start Timer within Clock. It even works with third-party apps that support it. For example, you can 3D Touch on Slack to Snooze messages, continue watching a show on Netflix, or pay a bill in the Bank of America app. 3D Touch also gives you access to quick actions in other menus, like Spotlight search, allowing you to quickly do things like call, message, or pay a contact. Another thing you can't do with Haptic Touch is peeking and popping. 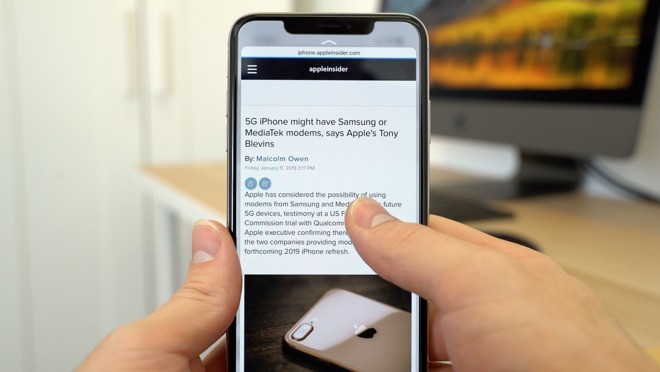 With 3D Touch, you can do things like lightly press on a link or photo in Safari and a preview of the page will pop up, allowing you to get a sneak peek. If you want to visit the link, simply press down a bit harder or release your finger to go back to the current page. Within peek and pop, you can also perform peek actions. For example, swipe up while peeking a page to have access to some extra actions like open in background and share. Peeking and popping works in other apps like Mail and Notes. Lastly, you can't use live wallpapers on the iPhone XR like you can on a 3D Touch-enabled device. So with all of that said, if you love using 3D Touch on your iPhone and you're thinking of upgrading to an iPhone XS or XR, definitely take the limitations of Haptic Touch into consideration. Apple has promised to extend what Haptic Touch can do as time goes on, but we're not sure exactly how far it can go, or how far Apple will take it. 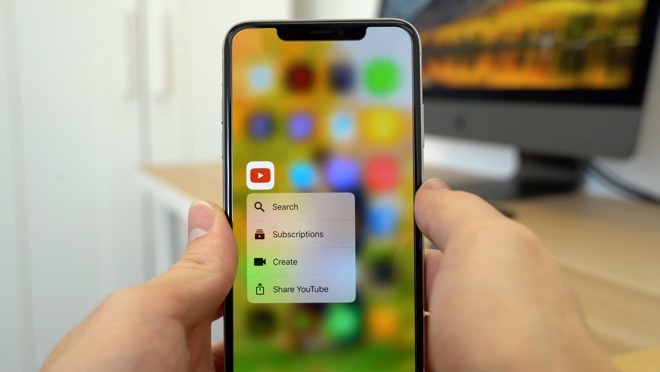 If the loss of 3D Touch is a really big deal for you, it may be a good idea to spend the extra cash on the iPhone XS or XS Max - or on a used iPhone X. 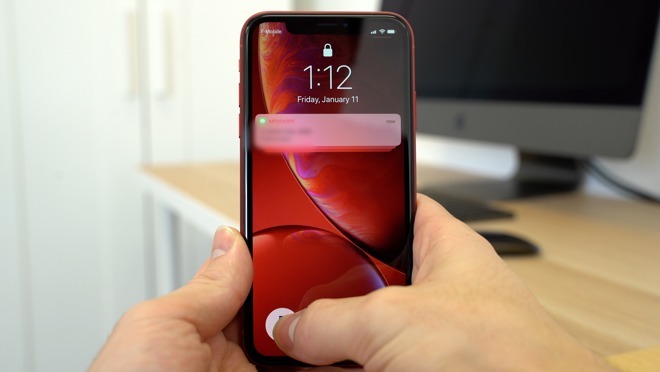 "When Apple released the iPhone XR, it didn't include 3D Touch as a feature due to the technical challenges of implementing an edge-to-edge display"
Really? The X, Xs, and Xs Max seem to prove otherwise. I thought the reason it's not included is so that it can be offered at a lower price point than it's Xs bretheren. Guys do you believe the iPhone X’s 2nd hand price will go down to $300-400 within a year or two? Right now 2nd Hand ones cost around $700-800. He meant to say "the technical challenges of implementing an edge-to-edge display with LCD technology." 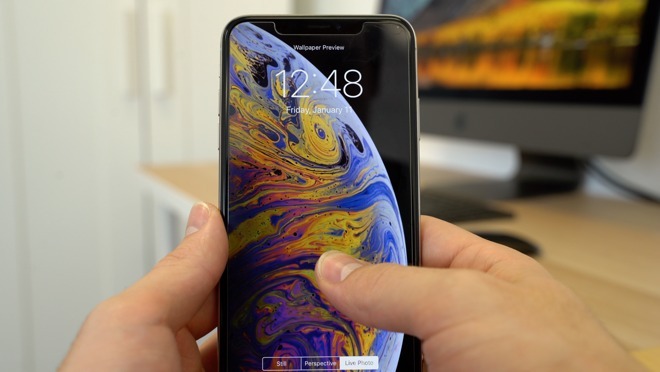 X, Xs and Xs Max all have OLED displays, the Xr has an LCD display. I love 3D Touch and hope it remains on at least some iPhone models. The rumours that it may go away make me nervous.